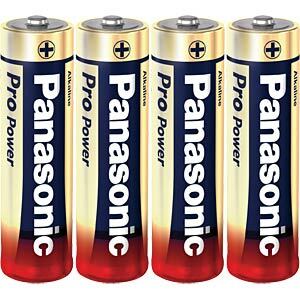 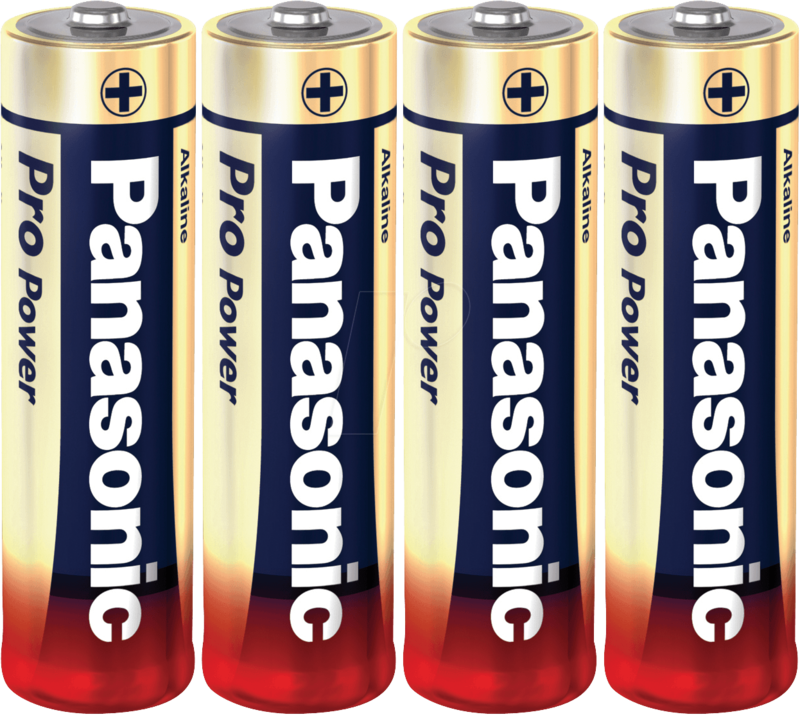 Panasonic XTREME POWER 4-pack of alkaline batteries. 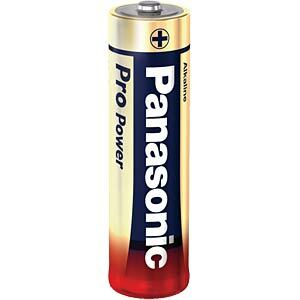 Ideal for portable audio devices, analogue cameras, energy-intensive toys and high-power lamps. 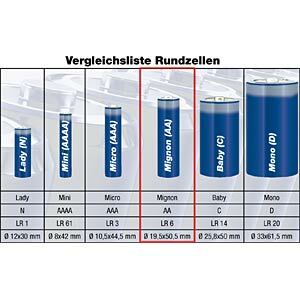 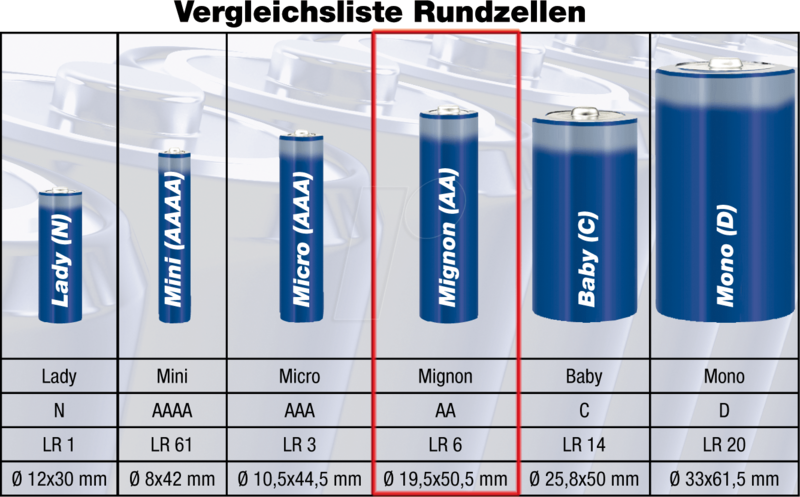 A reliable energy supply with longer storage capacity of up to 7 years.